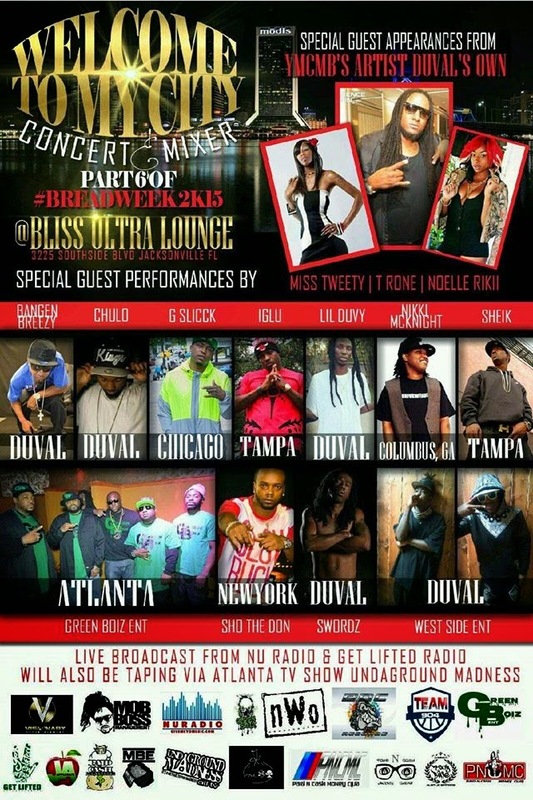 On April 24th, 2015 Nikki "Nix" McKnight will be performing on behalf of her home town Columbus, GA for the 'Welcome To My City' concert & mixer at Bliss Ultra Lounge, 3225 Southside Blvd, Jacksonville, Florida. Live broadcast from Nu Radio & Get Lifted Radio will also be taping via Atlanta TV show, Undaground Madness. See You There!